Brand new application from Miracle Box Team for bypassing FRP of More then Millions of Mobile Supported they say that and I am not tested that but I am sure about it that the latest models of the world,s most active mobile phones brands FRP bypassing support that tool will have like Samsung, LG, Oppo. 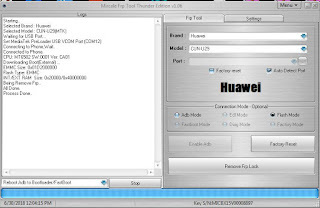 so if you have Miracle box and it was disabled for many years then its the time to activate it and it is the most advanced FRP tool for the latest Android OS. 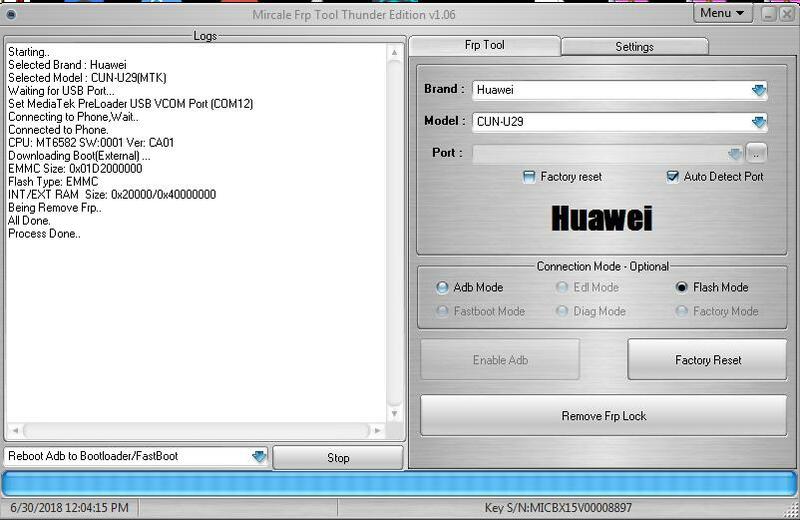 Miracle FRP version 1.24 It's the best app for bypassing FRP of the large range of models and the latest Android devices if you want a tool which has the full support of latest models of all the smartphones brands then you must have to activate that tool on your Miracle box. We give you a working download link on Mega just click on download and your download will start shortly from Mega.